I am so excited to get my senior rep program up and running this year. 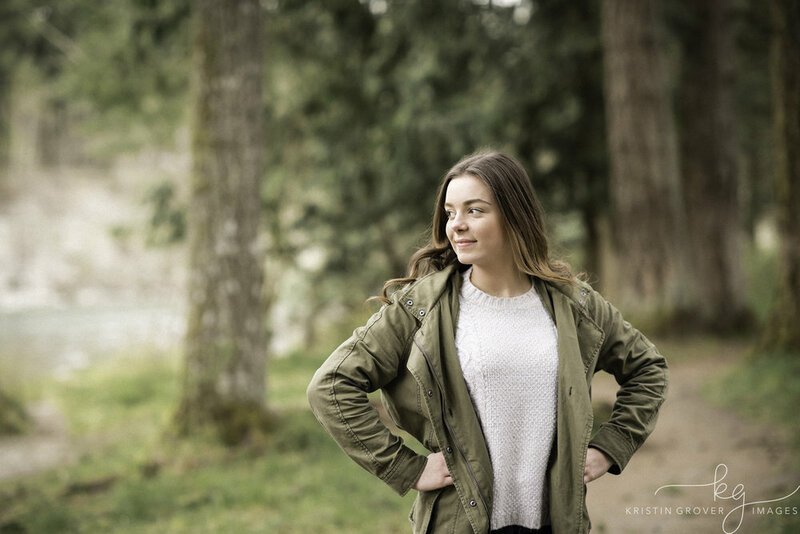 I absolutely love senior photography, so having senior models is a lot of fun for me as well as them. We will have planned photo shoots through out the year and fun incentives for the girls. First, i'd like to introduce you to Sarah. Look how beautiful she is and she is a natural to photograph. Sarah plays soccer and is an Irish dancer. She has been going on lots of college visits and is excited for her senior year. I'm looking forward to photographing Sarah throughout her senior year of high school and sharing more photos with everyone. Welcome to the team Sarah!